The Doonchian channel consists of two channel displays. 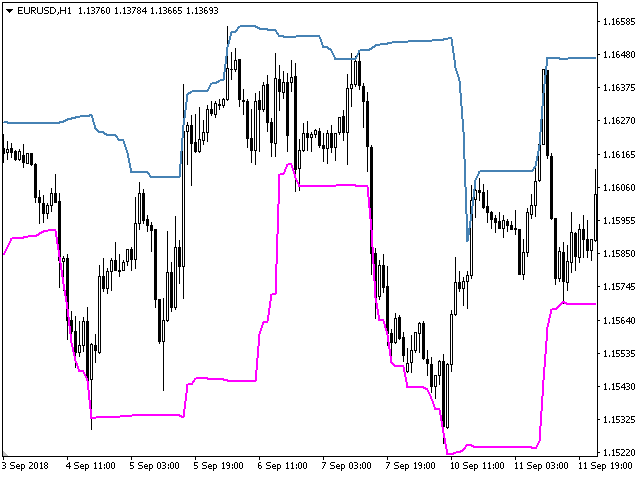 Channel lines are determined by a simple and reliable algorithm. The channel is preferably used for trading inside the channel. 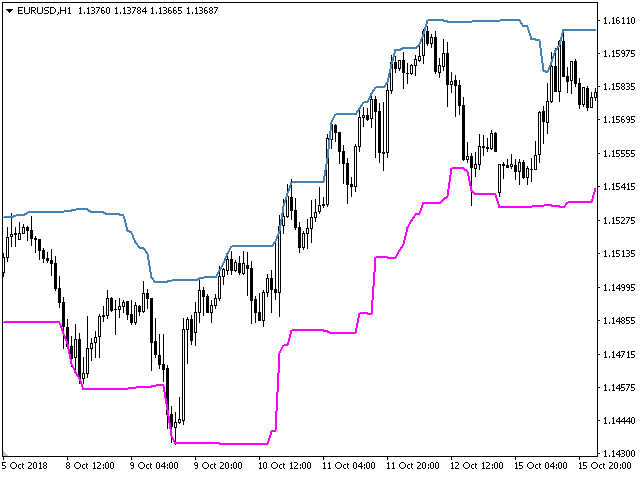 The indicator does not redraw and does not lag; simple algorithms are the basis of the work. 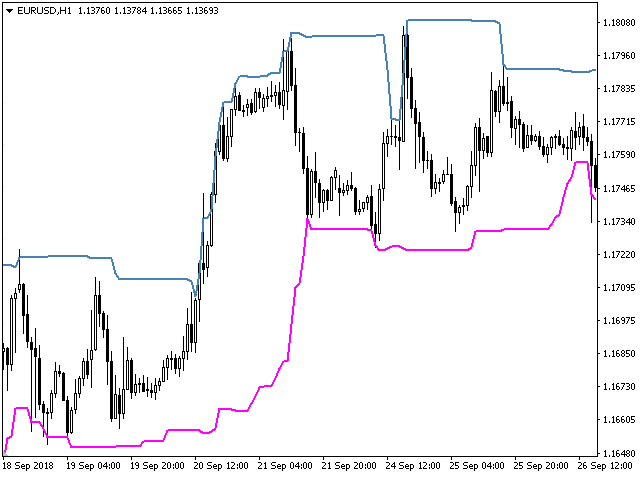 It works on all currency pairs and on all timeframes. As always a warning, we must not forget that the approach must be comprehensive, the indicator signals require additional information to enter the market.